Register for our Winter Camp! 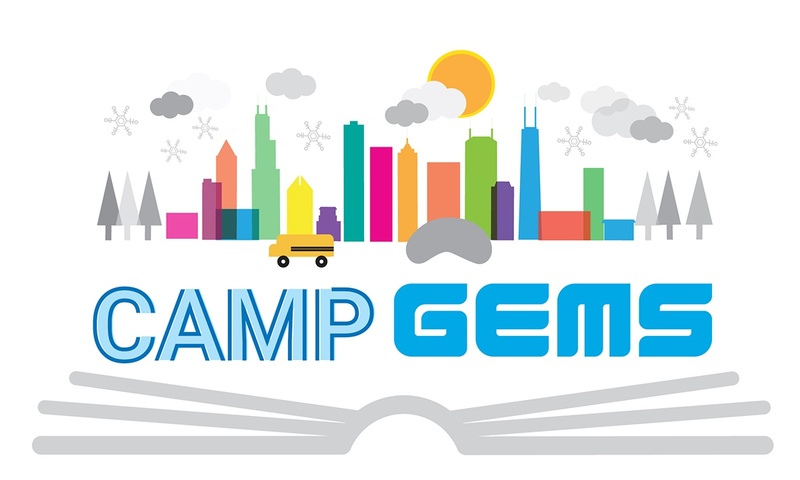 GEMS World Academy Chicago is hosting a day camp during our mid-winter break in February — Feb. 19-22. Join us for a week of exciting exploration in Chicago! Preschool- junior kindergarten: Campers will be working on epic art pieces, inspired by the Art Institute of Chicago. Campers will work on both individual works of art and group works of art. Kindergarten- grade 1: This age group will be focusing on Chicago architecture, exploring how buildings are similar and different. Campers also will create their own city! 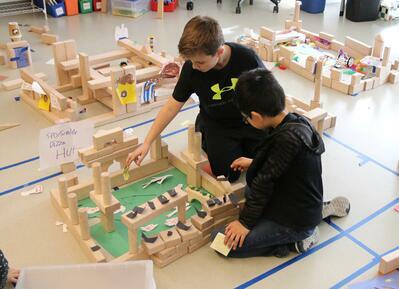 Grade 2 and up: This group will explore "Chicago as a green city": exploring parks, bike lanes, green rooftops, markets, vegetable gardens and more. In addition, all students will take an art class, creating “stained glass”-inspired projects in response to the glass Tiffany Dome at the Chicago Cultural Center. All camps are led by GEMS World Academy teachers. For pricing information and to register, click the button below. We hope to see you at Camp GEMS!